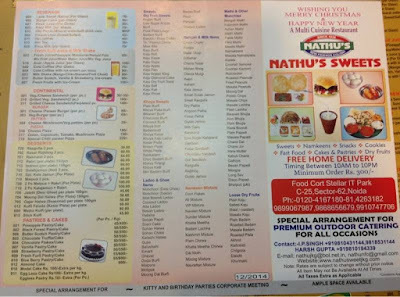 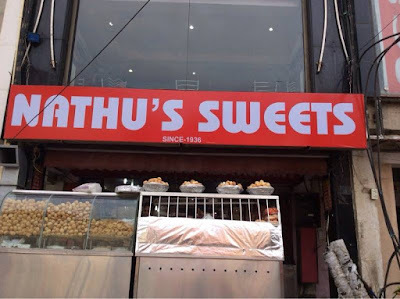 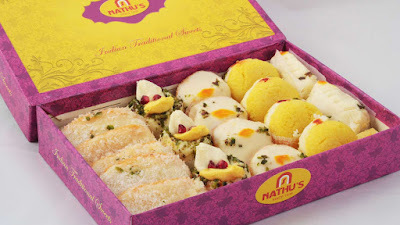 Nathu Sweets, very popular restaurant for chaats and their food surely. 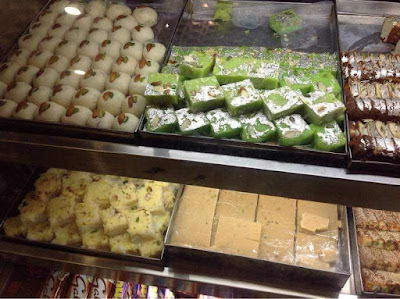 I had dahi wale gol gappe here and every bite of it takes you to the world of amazing taste. 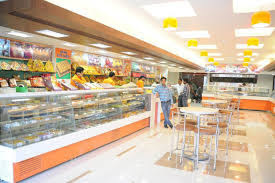 Though if one world compared this place with other similar restaurants the food, then will be able to identify the difference in prices here prices are overpriced but then the taste makes you forget everything, the same good quality, tasty Indian sweets is not just the only thing this place is limited to they are adding up new things now. 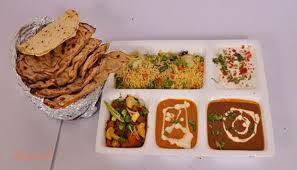 This outlet in sector-18, noida serves some delicious Chinese, North Indian and South Indian food items. 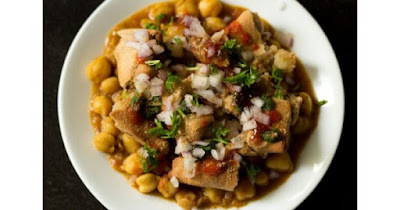 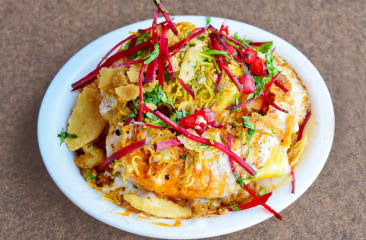 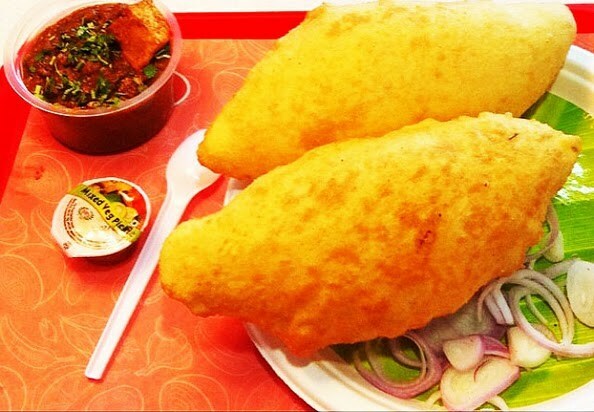 I had tried almost all the dishes and really love their Chole Bhature, Pav Bhaji and Chaats.